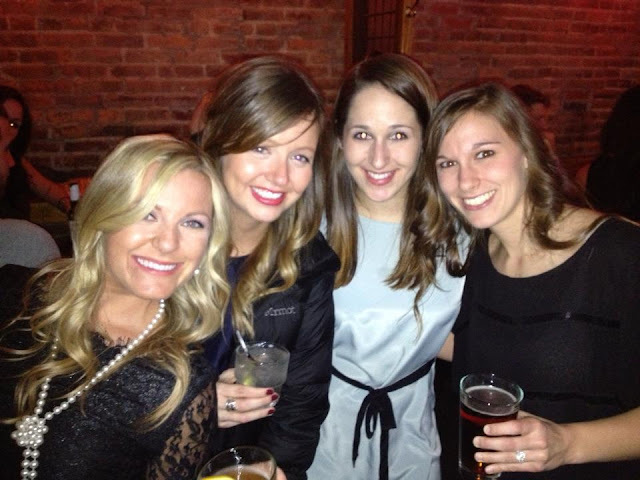 The weekend started early on Thursday with my company’s Holiday Party at Sammy’s in the Flats. 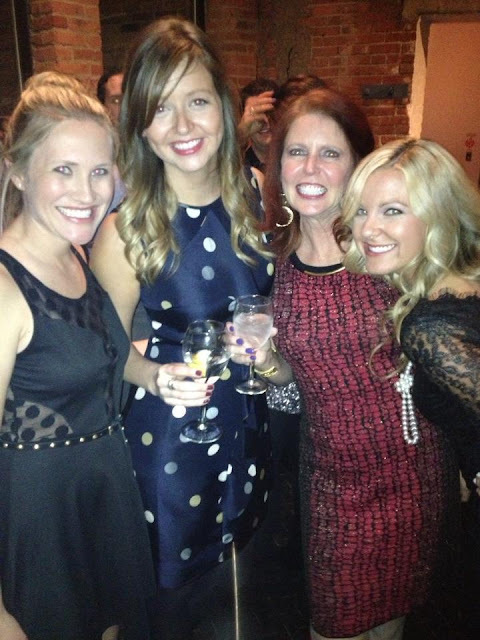 It was so great to see everyone from out of town and in the office! After said Holiday party, Friday turned into a day of rest and a little Tom Hanks movie marathon. Saturday we had planned to go to Ohio City to visit the breweries and finally indulge in some Christmas Ale. My cousin and two friends drove in from Columbus, another cousin came home from Mount Union and another friend came in from Colorado that day and met up with us too. It was a long day of breweries that ended up with Sunday turning into a movie marathon as well since none of us could move.